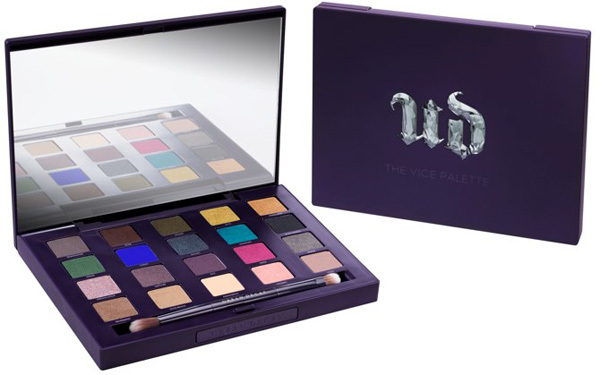 This autumn Urban Decay has launched their Vice palette. The soft touch case is slimline with a large mirrored lid on the inside. I love the slow opening lid when you push the button... but I'm easily pleased! Containing 20 eye shadows that are all brand new shades. Colours are mainly iridescent but there are a few matte texture shadows as well. Colour pay off is good with the shades reflecting on the skin exactly how they appear in the palette, although I do find that primer potion helps to keep these shadows on. There are a good selection of colours to blend together or wear individually. A double ended brush is included which is made up of dual fibres. One end is a longer stemmed blending brush and the other end a shorter haired flatter compact brush for application. Another addition to the Urban Decay line up is the gorgeous Smoked 24/7 Eye Pencil Set. Six pencils in which two are current shades, two are old favourites brought back into the line and two are brand new shades. These shorter length pencils are ideal for fitting into your make up bag and are long lasting, waterproof and extra soft. Colours are shimmering jewel tones with an additional black. Pencils are perfect to line the eyes with but they are still soft enough to use all over the eyelid as a base for your eyeshadows. They are easy to blend but found I needed to sharpen them after every use as the point soon wears down due to the softness. I love all Urban Decay products, their sets are great! 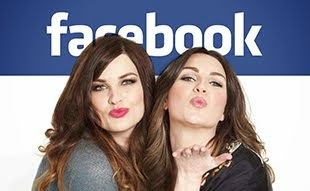 It's beautiful really, love your blog sisters, and the Vice palette is incredible, I'll have to get it =) cheers! Great post, I have the naked palette and love it. Lovely and simple review! Do you have a video in which you use it?